The Kindergartners and 1st Graders made kites inspired by the birds they had studied in the last unit of their school year. Here is a blue jay and below is a goldfinch. 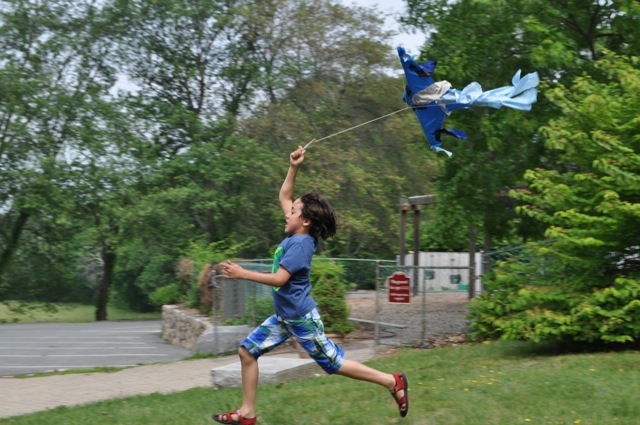 Perhaps you will fly kites this summer like our students. We hope you have a wonderful vacation and we look forward to seeing you back at Birches in early September!